Facebook recently vamped up its ‘Other’ folder – and it could mean you’re missing some messages. 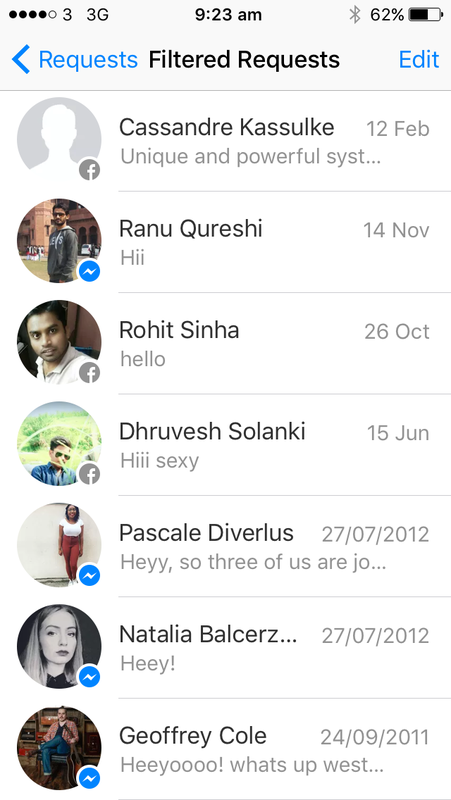 The Other folder is where Facebook messages from people you’re not connected with end up, and it used to mean they would just sit there until you check them. 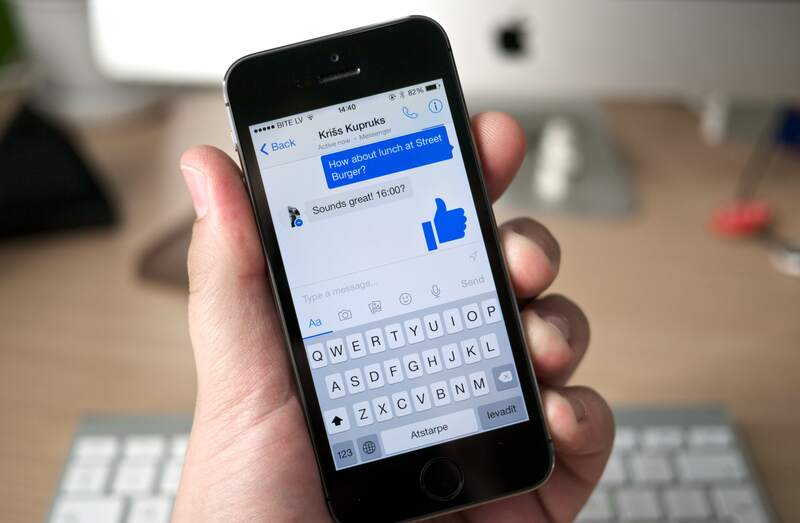 But more recently, Facebook enabled a notification for message requests from people who aren’t your friend. 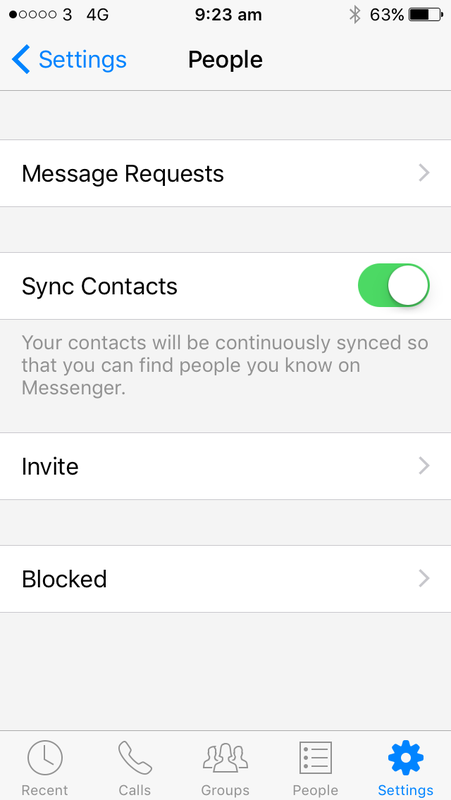 Despite this new feature though, you could still be missing messages. This is your Other folder, and you’ve probably seen most of the ones here if you’ve gotten any message notifications. 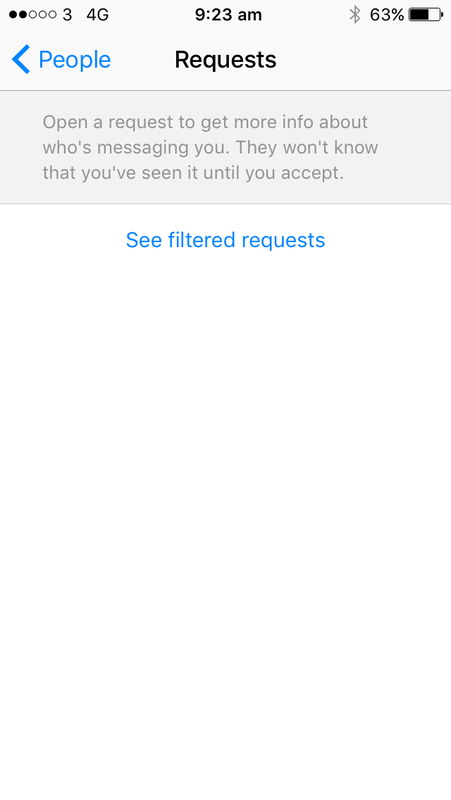 But if you scroll down, you’ll see ‘See filtered requests’ – this is where all your hidden messages could be hiding. Voila! A whole new inbox. You might find some pretty old ones – these messages are filtered without notifying you.